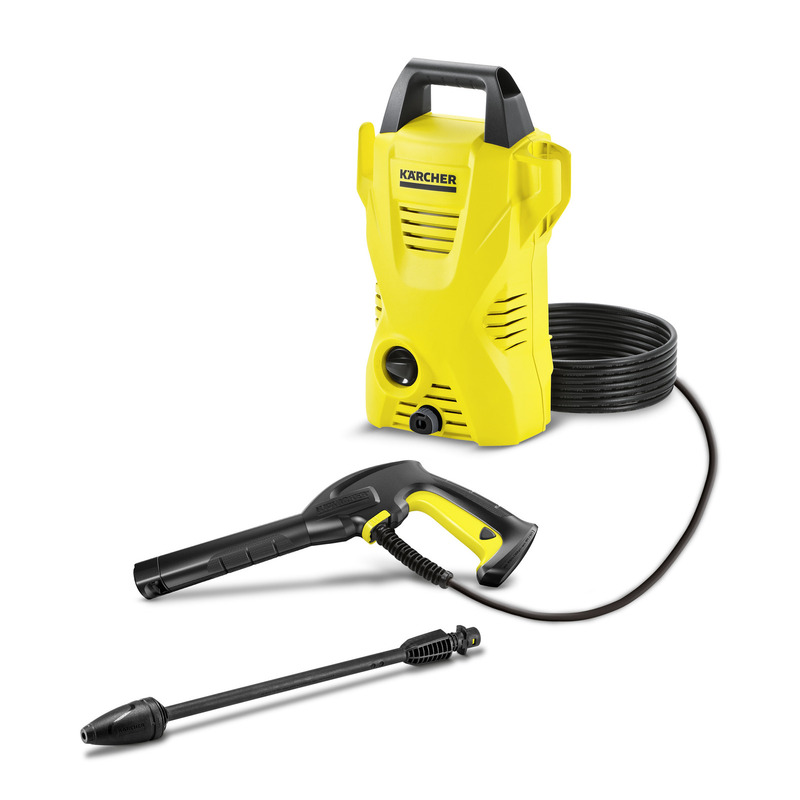 K 2 Basic 16731510 https://www.kaercher.com/ae/home-garden/pressure-washers/k-2-basic-16731510.html The "K2 Basic" high-pressure cleaner is ideal for occasional use and removal of normal dirt around the home (e.g. bicycles, garden tools, garden furniture). The "K2 Basic" high-pressure cleaner is ideal for occasional use and removal of normal dirt around the home (e.g. bicycles, garden tools, garden furniture).